Home/ Uncategorized / Baby development. 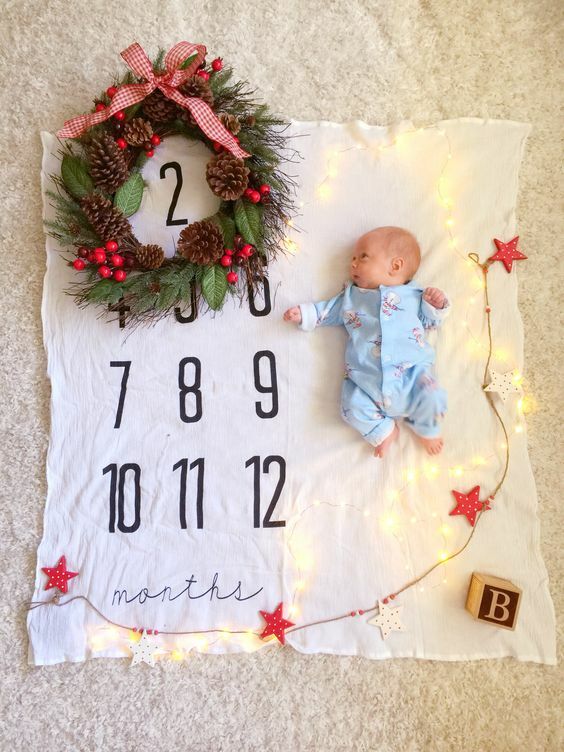 Second month of life. After the very first month has passed, babies finally get used to their new life and start to adjust to home-living with their parents, where the next, even more exciting stage begins for the whole family. This is likely why most parents experience a wide range of powerful moments as they create their first connections with the newborn. It’s no surprise that this period for most parents is reported as one of the most exciting, as they watch the baby reacting to their events and surroundings for the first time. During the second month babies already recognise, and try to make sense of this new world around them and their new loving parents. At this point, arguably your baby isn’t considered as a newborn anymore. They have grown enough to adjust to the inside and outside world, and ready to start an exciting period of growth. This is also the most active phase of their development. 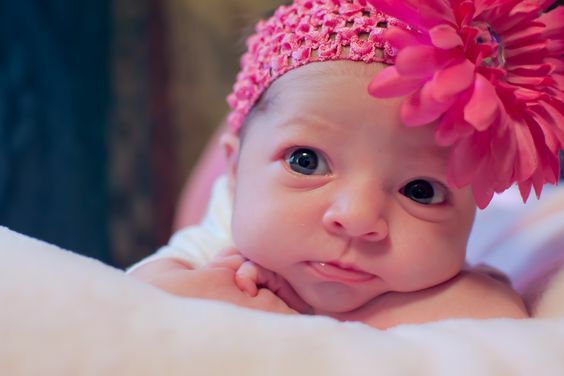 In the second month of life, babies don’t just get smarter – but also their mothers can notice how many physical changes have happened to their little ones. During this period, babies can gain weight by up to at least 800g and they can grow a few more centimeters. Other bodily features may also increase (height, weight, chest and head coverage for example). Their senses also start to undergo a massive improvement, though they still can’t hear properly and can’t focus on fast moving objects though this is natural at this stage. Along with physical changes by this stage, babies begin to experience new exciting skills and reflexes that they haven’t known of before. Usually their development starts with standard motor functions (contracting and waving their hands, bending of fingers and flexing of their body and spine for example). You may also notice your baby taking a keen interest in toys or objects close-by, especially if they can be grasped. Also it’s natural at this point for the baby’s improvement of their sensory system. 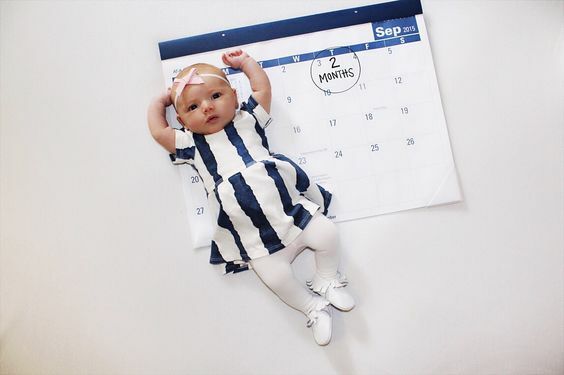 Keep in mind that at this point in the timeline for your newborn, crying will still be their primary (auditory) form of communication so this is to be expected- though you will notice the baby exhibiting some attempted forms of noise or speech, even primitive laughter as they auditory functions being to develop during these first 2 months. It’s easy to assume that your baby is still too young to start thinking about learning and education, all he/she needs is a good nap and regular feeding at this early stage, but that would be a misconception. The truth is, even at this early stage babies are already very clever and willing to learn more about this world, so don’t hesitate to begin from now. First of all, it’s very important to teach your baby pronunciating different sounds. You can try to read children’s tales or child educational books, for example stories on basic animal noises and sounds can be a good start. These kind of books can be very entertaining for babies, it’s way more interesting to them than listening to difficult conversations of parents. While listening to you making various sounds, your baby involuntary will be trying to remember and repeat them, this is where you should try to emphasize their articulation. Creating a schedule is very important for infant’s healthy development and helpful for their parents. Remember, that even though most of two month old babies have a similar day-to-day routine, it still should be a personal thing for each baby. Usually mothers can read useful cues given by their little ones that help to develop daily patterns. 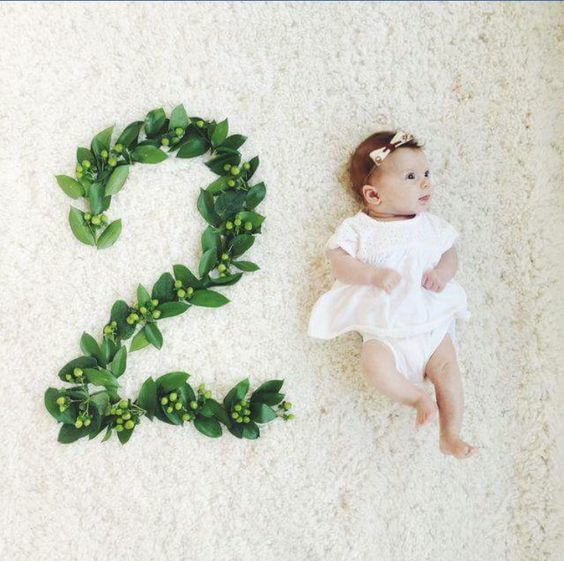 The second month of life is a very active phase of baby’s growth, that’s why they will need to use a lot of energy that they are getting from sleeping and feeding. Babies will still be spending most of their time sleeping at this stage, but it’s necessary for most of their sleeping periods to be predominantly during the night time. It’s very helpful to bathe your little one in the evening as it can relax them and prepare for bed-time. Kids usually love bathing procedures but keep in mind that the temperature of water should be appropriate for a two month-old. Also it’s important to note that it’s not recommended to bathe babies for longer than 5 minutes, so keep these sessions short. Sleeping, feeding and playing according to the schedule is essential, so make sure you prioritise your baby’s needs and keep their routine going. All loving parents will take the best care of their babies, but it’s also important to take the baby to specialists on a regular basis whenever possible. Doctors will give you excellent babycare advice and can carry out health checks to detect any pathologies if they exist. At this stage you should also receive a consultation on your baby’s condition by: pediatricians, oculists, orthopedists and neurologists. It’s also important to remember that umbilical cord wound should be taken care of by now. Usually by this time all the crust is gone, but there are exceptions and in this case you should keep treating the wound. All kids, even the tiniest ones love playing which is not just fun but also helps baby’s development. While spotting and trying to touch moving toys hung above their bed, babies learn how to focus their sight on a single object. Parents should encourage the baby’s curiosity by giving them toys of different colours and shape. To improve your baby’s hearing, you can use music & sound toys while stood at the different parts of the room to make your baby turn his head from side to side which helps train the ability to locate the source of a sound in their environment. Step by step – babies explore this world and take an interest in all the events that are happening around them. Your baby should be surrounded by love, attention and care of his family to grow up and develop well. It’s the most important thing to remember to raise a happy healthy child! What other important things have you extracted during this time that other mothers could find handy in raising a two month baby? How do you understand when your little one is hungry and when he just wants to play? Please, share your valuable experience with everyone!